I love me a good mug of egg nog. Homemade of course. Not one of those nasty high fructose syrup-laden chemical concoctions from the supermarket. Last year, we all pooled together to treat the fabulous Chef James to a deluxe ice cream maker for his birthday. (No self interest here, I promise!) 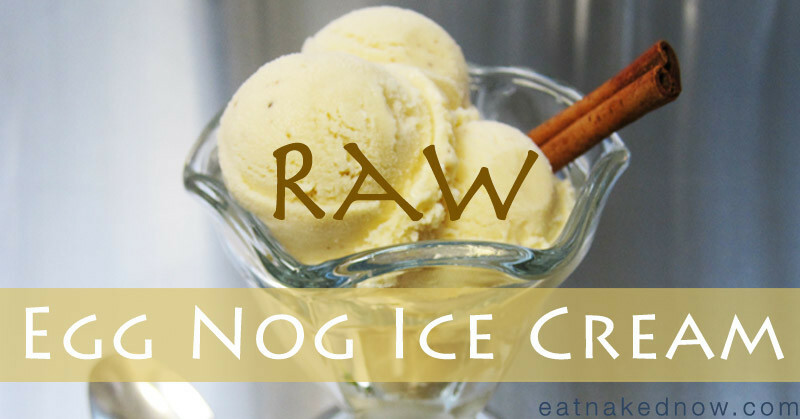 When we were discussing new recipes to play with for the season, he suggested an egg nog ice cream. Seriously? So, this deliciousness is the result. 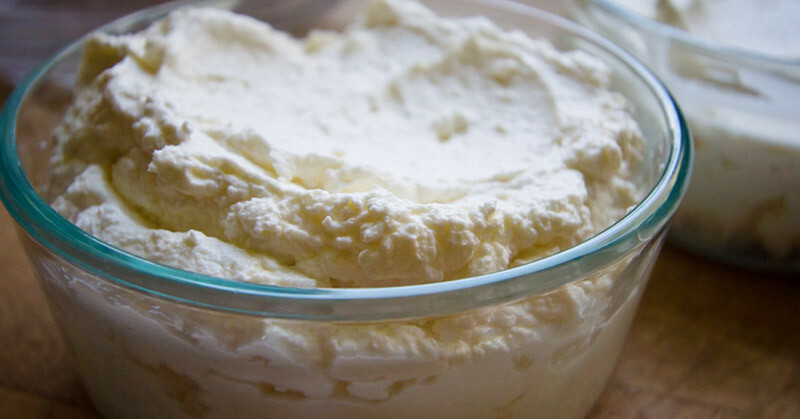 If you’re able to source some quality raw milk and cream, and use the paste from vanilla beans rather than vanilla extract, you can keep this entirely raw. 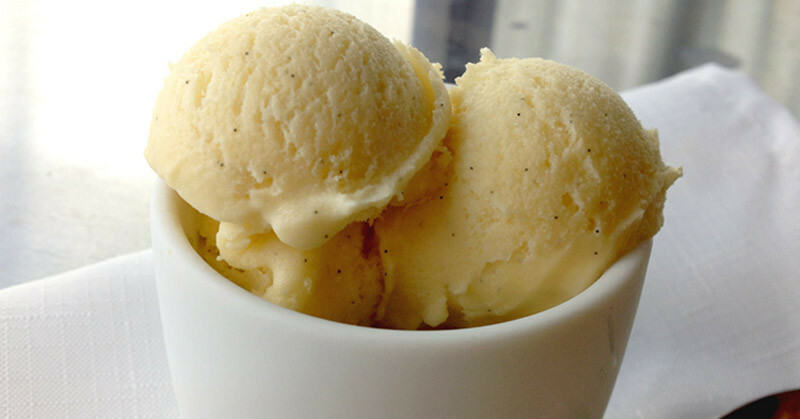 Blend all ingredients, then pour into an ice cream maker and follow its instructions. 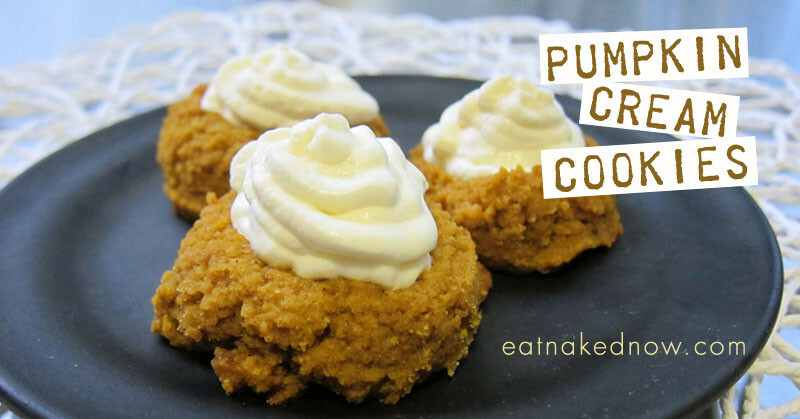 This ice cream is particularly delicious when it accompanies the Pumpkin Cream Cookies we featured last week. For those of us who have to eat dairy free, can you substitute canned coconut milk and coconut butter or coconut oil for the dairy in this? I choose not to buy the soy egg nog in the stores, but I miss egg nog. Thanks so much. Yes, coconut milk and coconut cream would be better substitutes than soy.